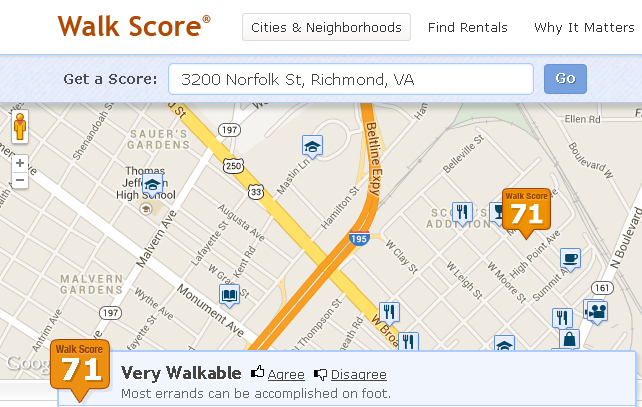 A website worth checking out is a walkscore.org, which rates locations by how many services and amenities are within walking distance (< 1 mi). The site also allows you to create some pretty cool interactive maps showing how many places are within a specified travel time (whether by foot, bike, car, or transit). My wife and I found this site fairly useful when we were in the market for our first home a few years back. It can also be handy for our project work – ratings and maps like the ones shown below for our Richmond Office can give you a rough idea of how likely you are to earn LEED Credit SSc2 Development Density & Community Connectivity. Buycott is just the beginning of a line of apps and services that will help green consumers make purchases from companies that align with their values. Read more in this article. 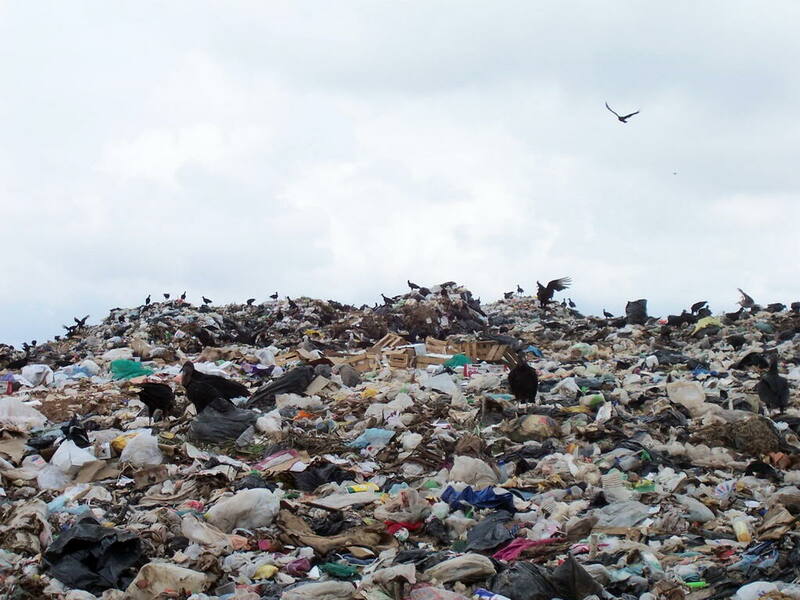 Successful waste to energy programs can lead to an interesting situation—not enough garbage! Waste to energy is not without its own issues, but it is one possible way to deal with a growing problem.